But what if I told you that although identical twins come from the same fertilized egg, there are still small variances in their genetic makeup? To most people, this information is nothing more than that; information, and typically does not matter to the average person. What if you are unsure who the biological father of your child is? 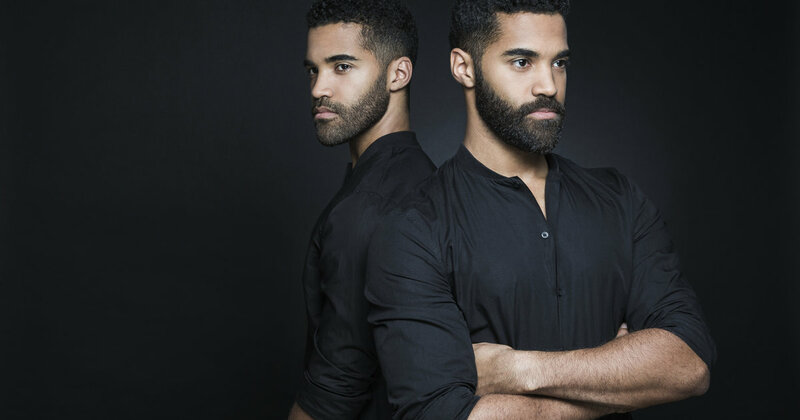 What if the (2) men you believe to be the biological father happen to be identical twins? Would you be able to determine which twin fathered your baby? Unfortunately the “average” paternity test would most likely NOT be able to prove with certainty which twin fathered the child. However, recent studies have shown that highly advanced and ridiculously expensive DNA testing methods will actually test the entire genome sequence for both alleged father, and child. This means as many as 6 billion markers would need to be tested, in order to locate a single mutation in one of the twins’ genetics, that would also be passed on to the child. Today’s DNA testing methods and protocol do not analyze enough DNA markers, aka, “allelles,” to distinguish the difference between the identical twins DNA, and thus determine a biological relationship. We anticipate in the near future labs will be able to perform unique extensive testing methods such as these, at a reasonable cost to the consumer.